MANILA -- Operatives of the Philippine Drug Enforcement Agency (PDEA) seized suspected ‘shabu' worth PHP20.4 million and arrested a Taiwanese national in a buy-bust operation in Muntinlupa. PDEA Director General Aaron Aquino identified the suspect as Jang Wen-Jung, who was arrested by the operatives of PDEA Region 4-A (Calabarzon) at a fastfood restaurant in Alabang Town Center around 10:30 a.m. Monday. 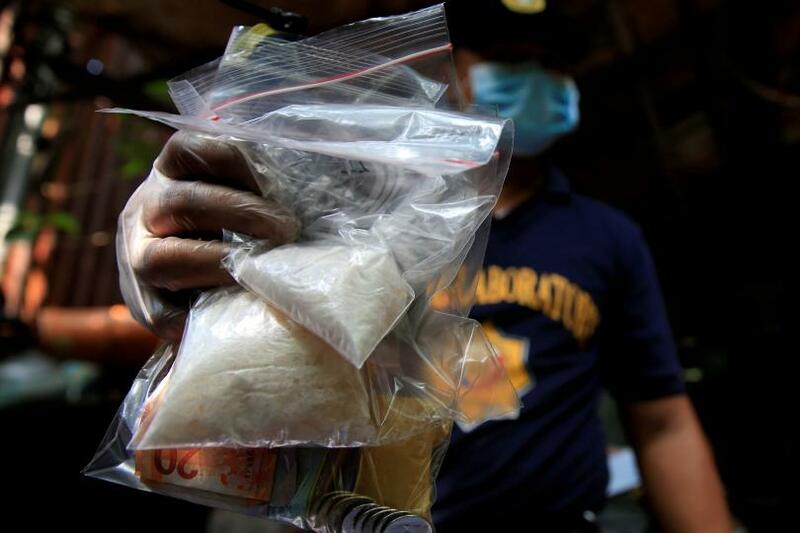 PDEA undercover agents arrested Jang soon after he sold around three kilos of shabu to the poseur-buyer. Upon checking with Taiwanese authorities, PDEA found out that Jang has a pending case before the Kaoshiung Prosecutors' Office since January for allegedly financing a drug laboratory there. Jang is a fugitive in his country who has been jailed twice for illegal drug trafficking in 1993. He was also sentenced to a prison term of five years and six months by the Kaoshuing District Court on May 2015 for producing party drugs. As per records from the Bureau of Immigration, the Taiwanese fugitive arrived in the country in October 2016.